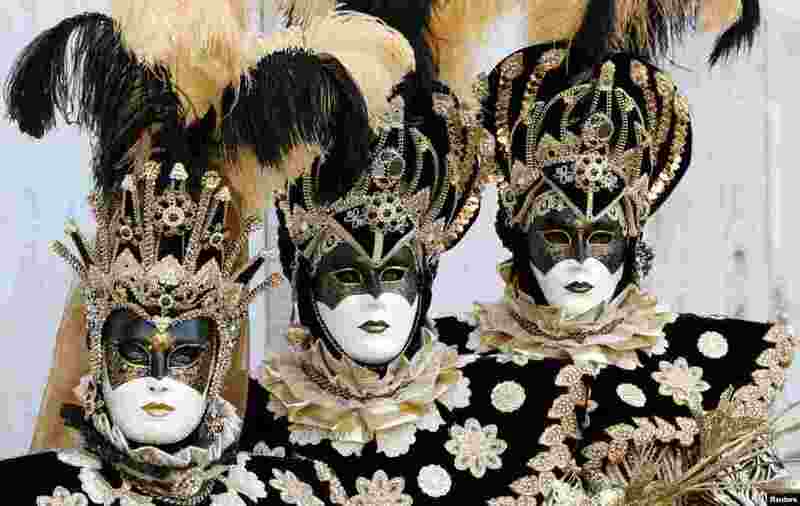 ٥ Masked revelers participate in the Carnival in Venice, Italy, March 2, 2019. 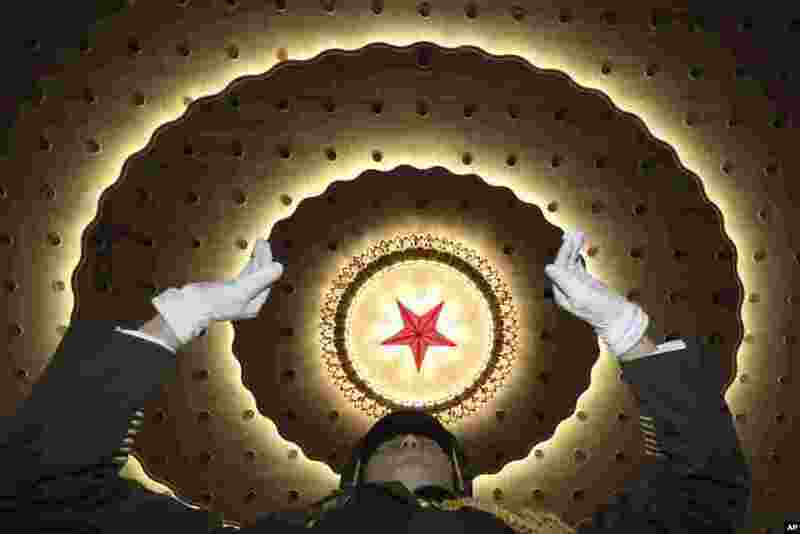 ٦ A Chinese military band conductor leads the band to rehearse before the opening session of the Chinese People's Political Consultative Conference (CPPCC), in Beijing's Great Hall of the People. 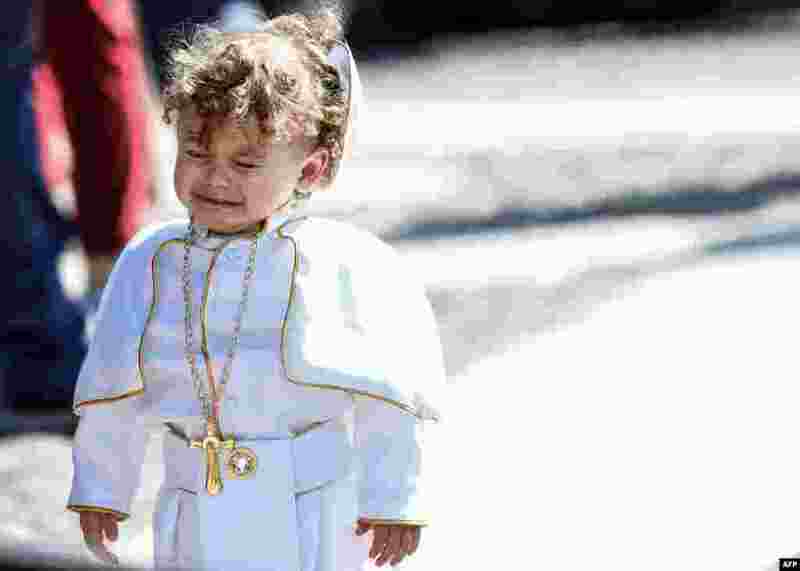 ٧ A child dressed as a Pope cries during the weekly Angelus prayer at St. Peter's square in the Vatican. ٨ Team members follow the jumping competition of the men's Nordic Combined Team Gundersen NH/4x5 km event at the FIS Nordic World Ski Championships in Seefeld, Austria, March 2, 3019.